What happens when you swap Switzerland for Scotland, a salary for a stipend, work for study, and leave the familiarity of life-long friends and family for a community of academic colleagues in a University far from home? This is what Iris Buunk did one year ago when she joined us in the Centre for Social Informatics at Edinburgh Napier University to embark on a research project on the impact of social media tools on tacit knowledge sharing practice. 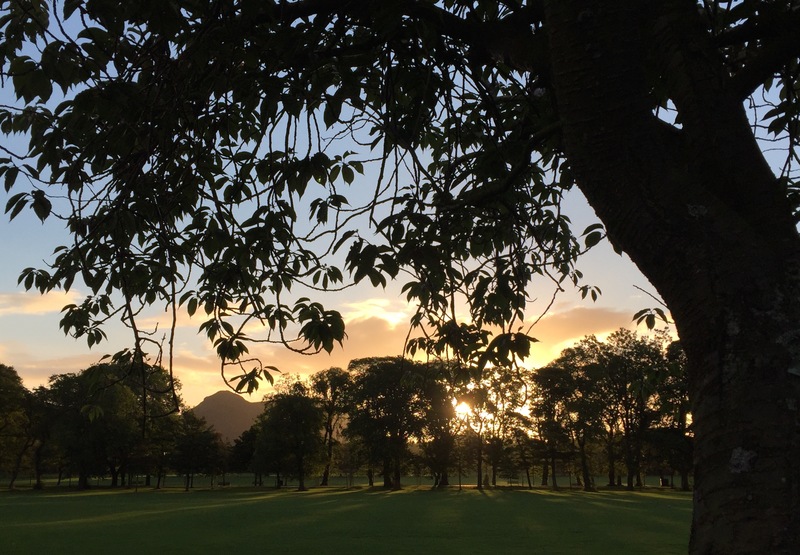 Read how much Iris’ life has changed in one magical year since she moved to Edinburgh in October 2014, as recounted on her blog The knowledge explorer. It’s a wonderful tale of what can be gained from giving up. This entry was posted in PhDs and tagged Centre for Social Informatics, CSI, Iris Buunk, KM, knowledge management, social media by Hazel Hall. Bookmark the permalink.